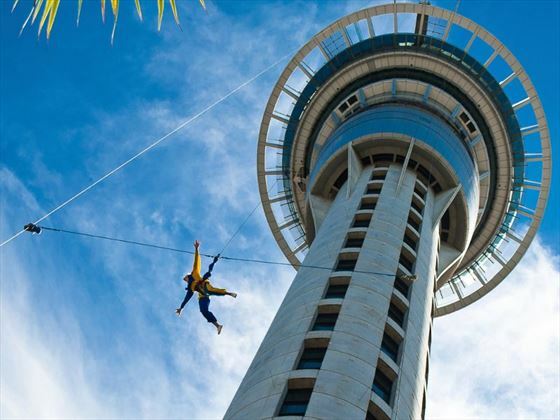 Today you’ll arrive in Auckland and be transferred to your hotel. 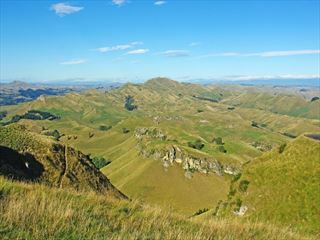 After breakfast on day two you’ll head north to one of the North Island’s truly beautiful destinations – the Bay of Islands. 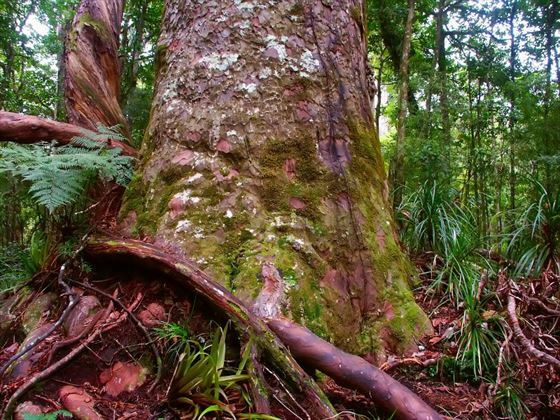 On the way you’ll stop off in the Waipoua Kauri Forest Reserve, famous for its iconic Kauri trees. Here you’ll take a walk in the forest and learn about the trees. 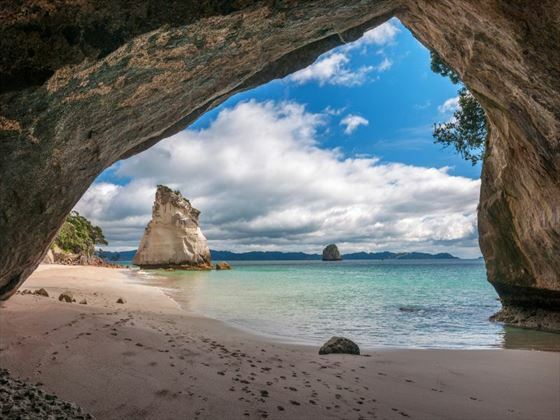 Afterwards you’ll continue on to the Bay of Islands where you’ll visit the place where the Waitangi Treaty was signed between the Maori and the British government. 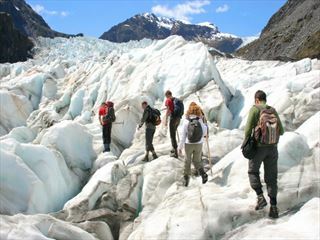 On day three you’ll have leisure time to explore the area. 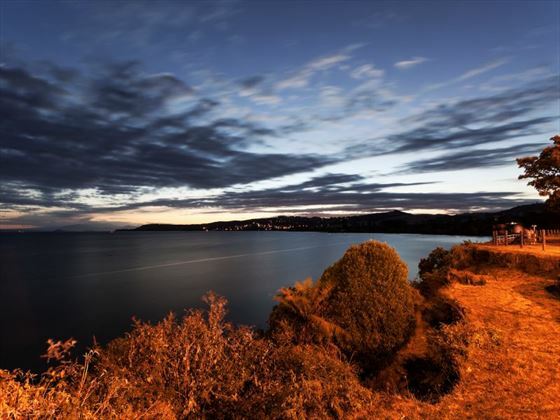 You could choose to relax on one of the lovely beaches, explore the scenery from a walking track or visit a local town to sample a restaurant. 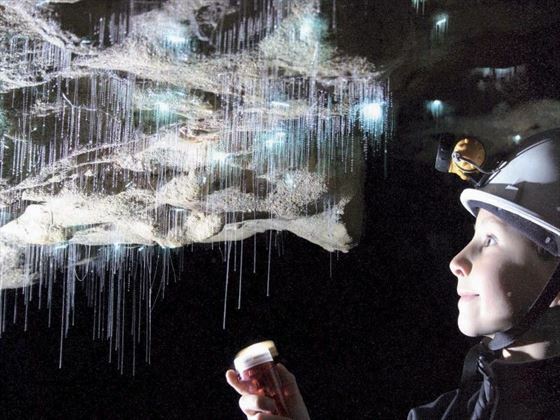 Today you’ll visit the wonderful glow-worm caves of Waitomo where you’ll see thousands of these tiny creatures lighting up a space underground with a local tour guide – a truly magical sight. 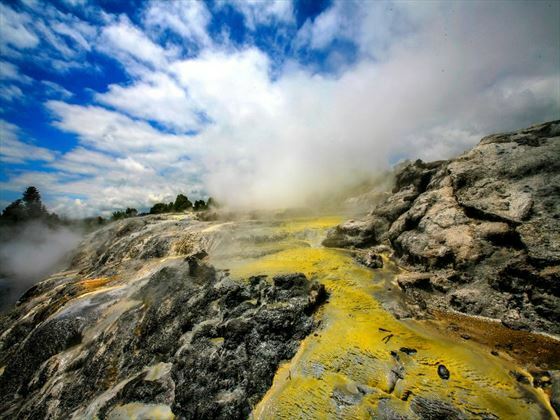 You’ll then continue on to the famous geothermal area of Rotorua, one of New Zealand’s most popular destinations. 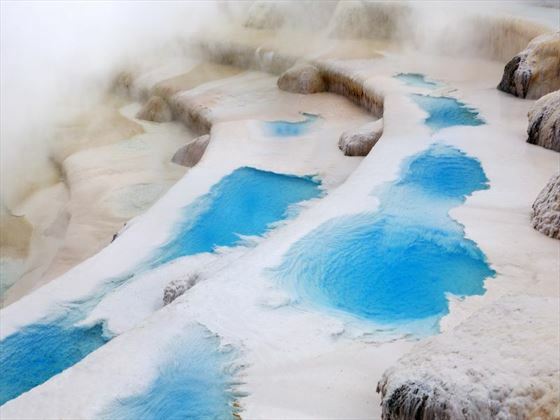 Here you’ll learn about the fascinating Maori culture before heading to the wonderful Whakarewarewa Thermal Valley to see the hot springs and mud pools. 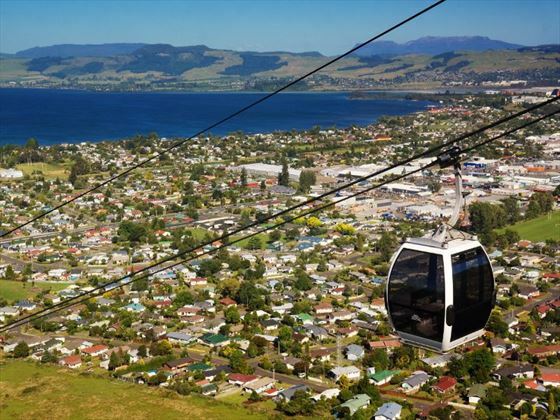 Today you’ll take a cruise on Lake Rotorua before continuing onwards to one of New Zealand’s favourite attractions: the Agrodome. Here you’ll see sheep shearing demonstrations, dog trials and animal nurseries as well as learning about the practices of modern farming. 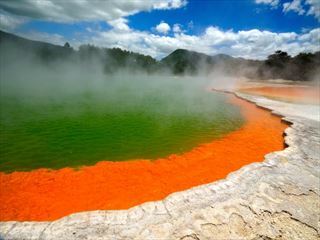 Later on you can opt to take a helicopter flight above New Zealand’s only active volcano or choose to visit a special homestay. 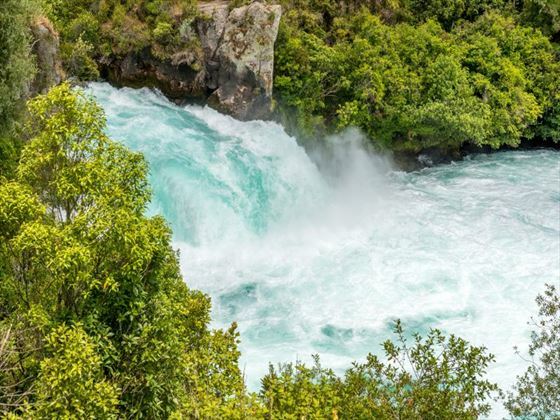 On day seven you’ll depart Rotorua and visit Lake Taupo and the powerful Huka Falls – some truly jaw-dropping scenery. 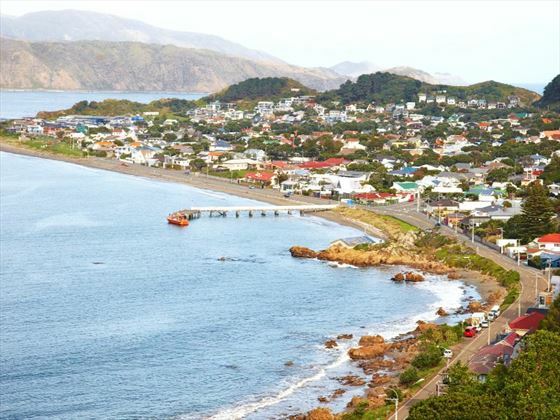 You’ll then head south to Tongariro National Park and cross into the capital of New Zealand, Wellington. Here you can do some sightseeing. After breakfast you’ll be transferred from your hotel to the airport.